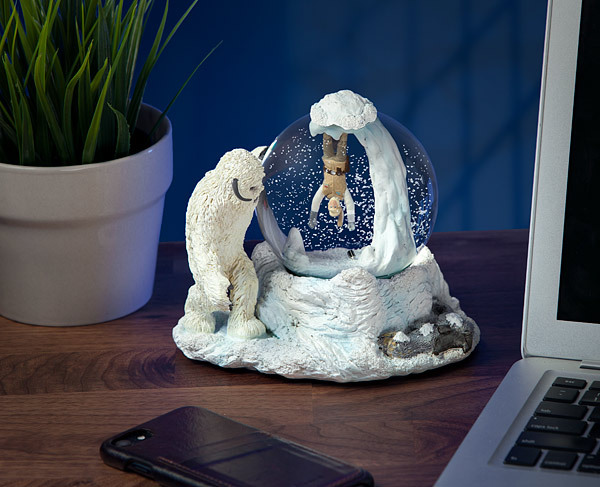 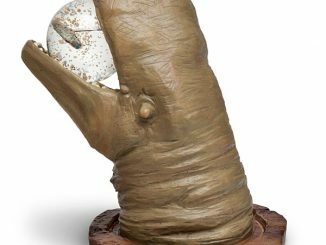 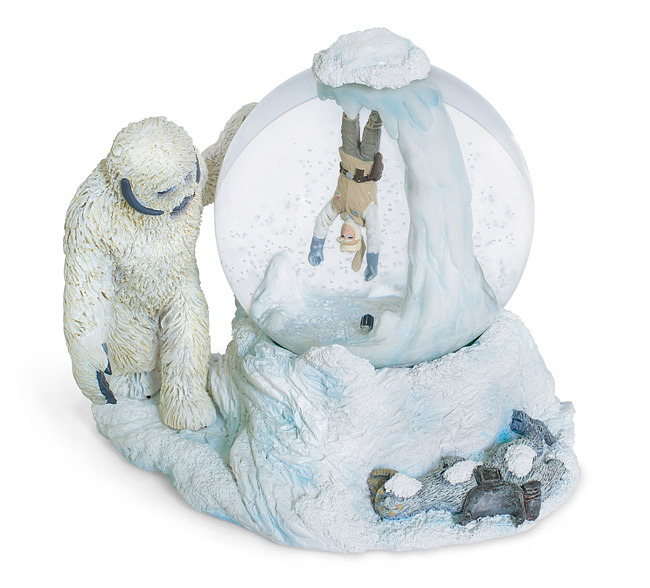 This Star Wars Wampa Cave Snow Globe perfectly captures the moment when luke is in the Wampa cave, hanging upside down. 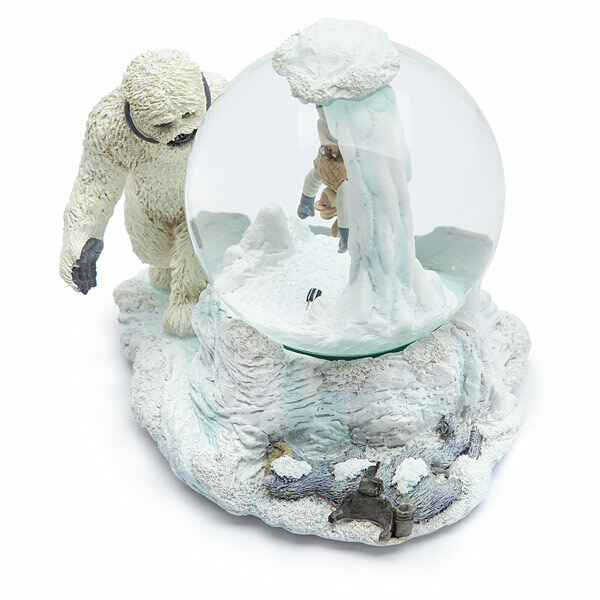 A gentle snow falls in the scene. 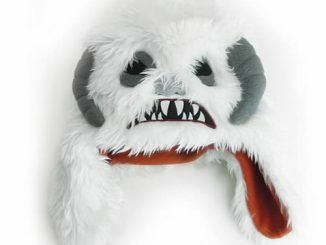 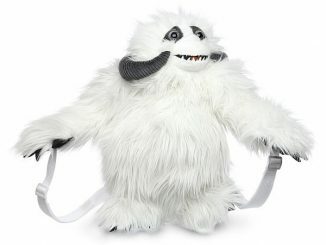 Will he break free or will he be Wampa dinner? 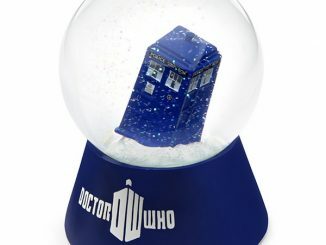 This will look great displayed during the holidays. 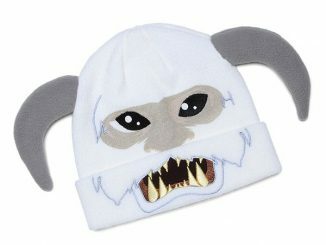 Get yours for $39.99 from ThinkGeek.com. 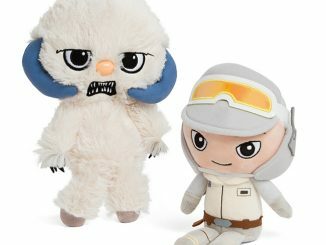 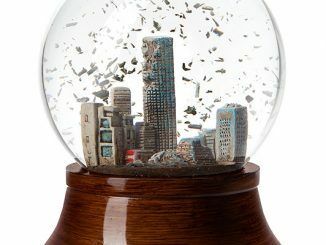 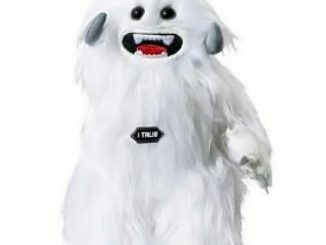 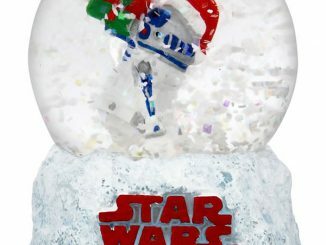 Save money on the Star Wars Wampa Cave Snow Globe at Rout.com, where you can track prices.